Dish Network released Blockbuster On Demand for iOS, an Apple device-ready version of the app that has been available on Android, PC, Mac, TVs and set-top boxes since January. After filing for bankruptcy in 2010 and being acquired by Dish in 2011, Blockbuster launched a streaming on demand service in 2012, but until today had not offered an app for Apple's iOS device lineup. Unlike competitors like Netflix, which require monthly subscriptions, Blockbuster's service is based on a per-view model pricing model with no late fees. 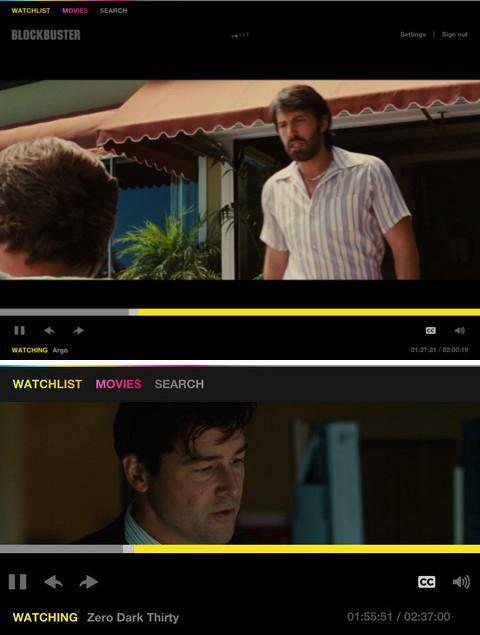 Blockbuster On Demand is free to download, with movie rental prices pegged at $2.99 and $4.99. Massively popular photo sharing app Instagram received an update adding photo tagging, and the requisite privacy options that come with it, to bring the iOS app up to version 3.5. 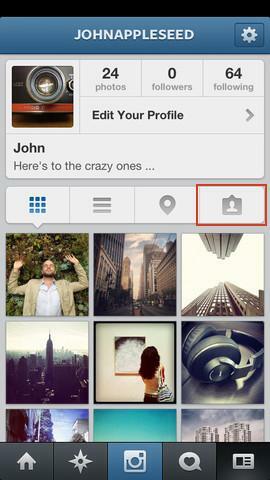 Called "Photos of You," the new features allows users to tag people with their Instagram handles in a snapped photo. Previously, a mention written as part of the image's caption was the main way "tagging" was done in-app. Users can see the photos in which they are tagged by navigating to the Photos of You drop down in the app's profile tab. According to Instagram, tagged images will start appearing in profiles by default on May 16, though an option to hide the photos is available. Users can also delete a photo tagged photo from their profile by manually untagging themselves or reporting the image as inappropriate. Along with the introduction of photo tagging, Instagram now allows access to privacy settings through the Profile screen under Edit Your Profile. Finally, a new "Report a Problem" features has been added for user feedback and bug reporting. Instagram comes in at 12.7MB and can be downloaded for free from the App Store.